The MSR Hubba Hubba NX 2-person Backpacking Tent has been reinvented as the most livable tent available for its ultralight weight, it now weighs in at a trim 1.54 kg. 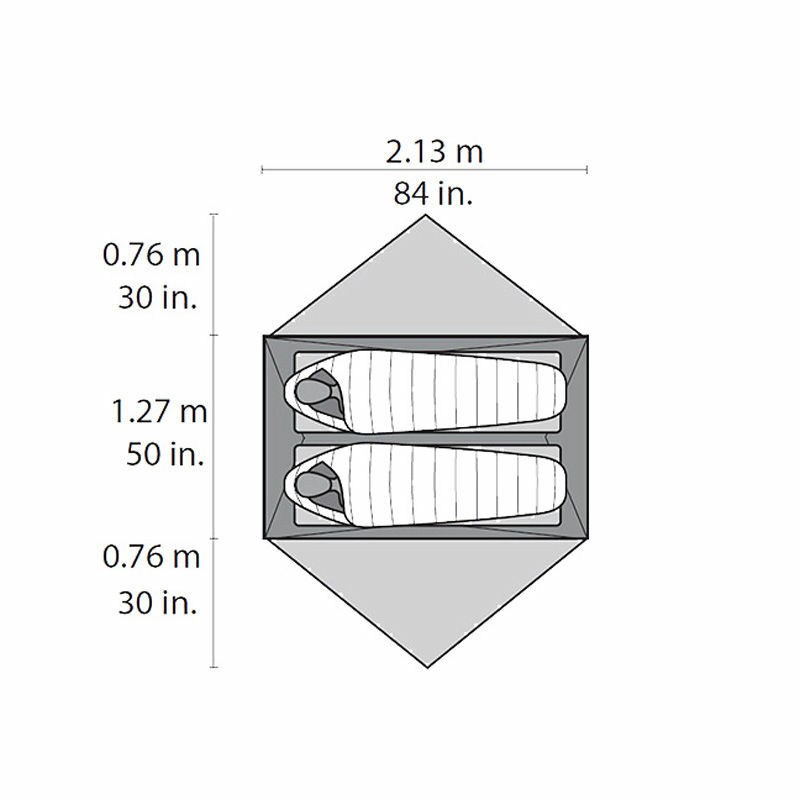 Ultra-compact and precision-engineered, the tent feels as light and efficient to use as it does to carry. The 3-season 'Hubba NX' range boasts the most versatile livable accommodations available in a lightweight freestanding design at a great value. From its optimized, symmetrical geometry and non-tapered floor that maximize space, down to its integrated, adjustable stake-out loops that speed setup, this tent redefines livability. Whether you’re setting out mountaineering or camping in the woods, the freestanding, 3-season Hubba Hubba tent lets you enjoy the full backcountry experience — including time spent in the tent. 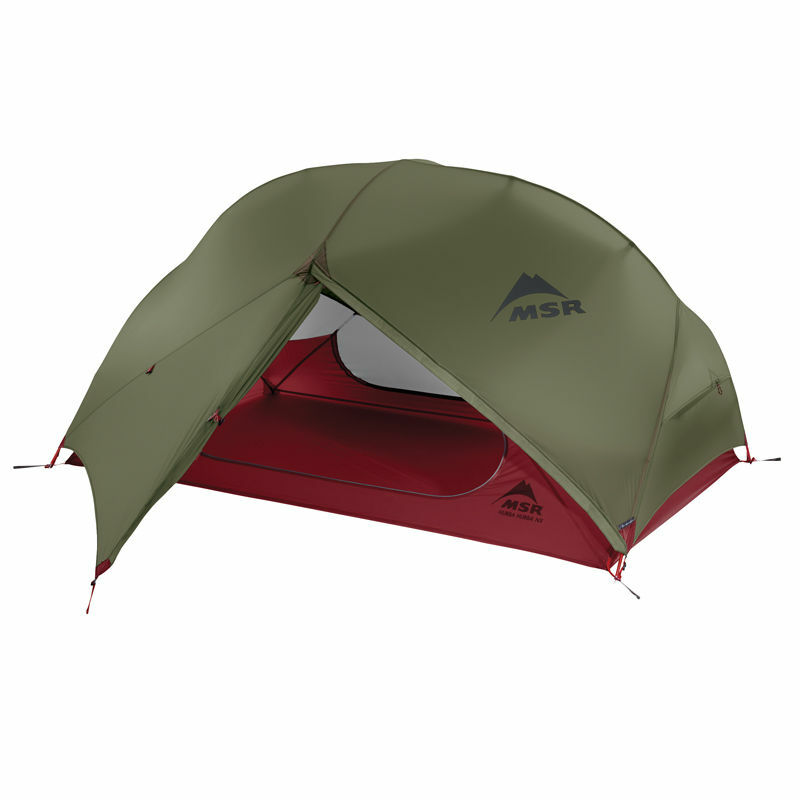 MSR Hubba Hubba NX 2-person Backpacking Tent is rated 5/5 based on 3 customer reviews. 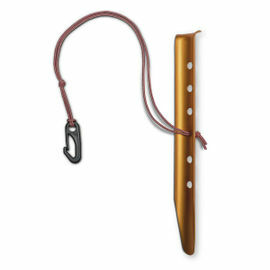 I live in the USA and MSR does not offer the Hubba Hubba NX2 in Olive only Light Gray in the US. Very pleased with the service I received and shipping was fairly quick considering. 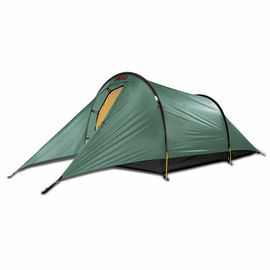 The tent itself is vary high quality and light. This is a great tent light which is easy to compact, even more so for bike backing. 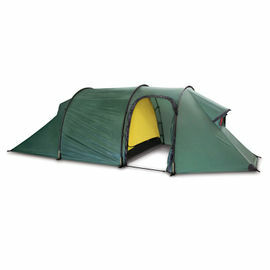 The tent Quick and easy to erect, has plenty of space for one person and your equipment, it is also cosy for 2 people. 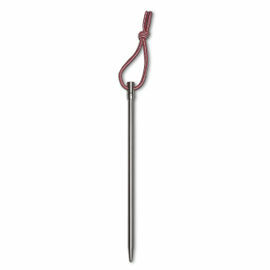 I Would recommend this to all bikers and hikers!